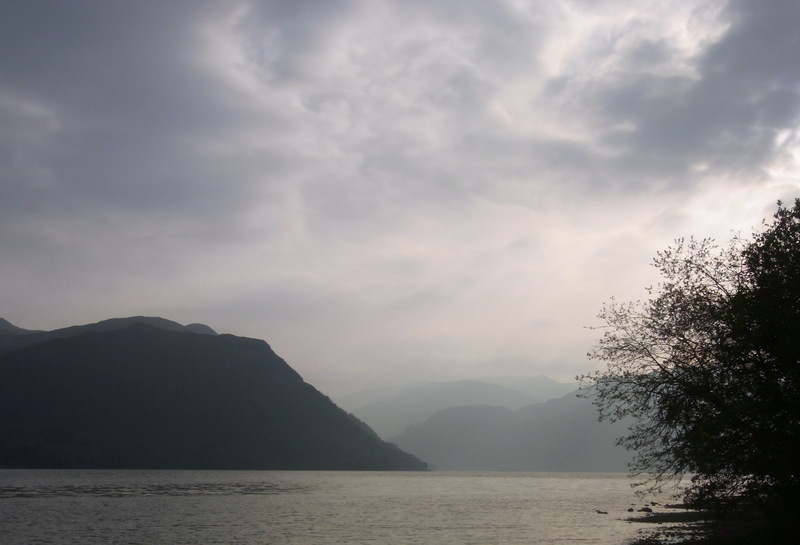 A car park was found on the shores of this the second largest lake in the Lake District. 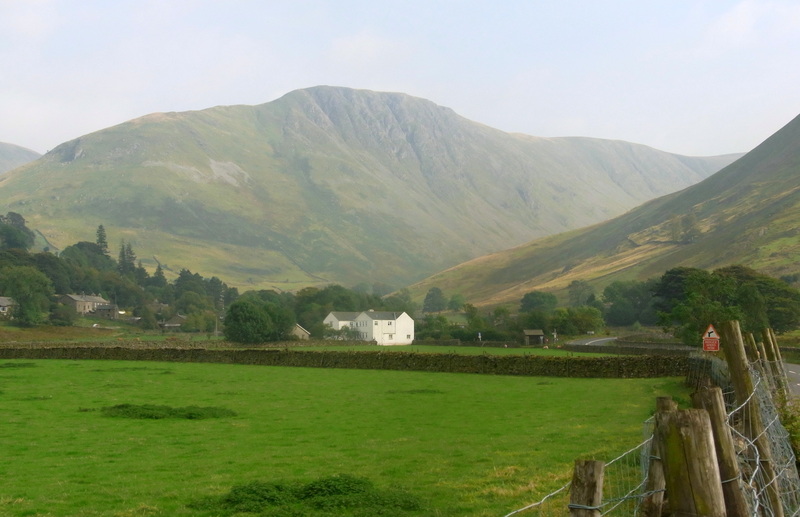 A stunning ride along through the villages of Glenridding, Patterdale and Hartsop with walkers and tourists enjoying the late Summer weather. Magical light on the fells made us want to explore again on foot. Passing Brotherswater a pretty small lake that always glistens in the sunlight. The traffic was not too busy but you could smell the changing of gears on this steep pass, which is the highest major road in the Lakes. Easy going to start and then a change to 13% and the going got tougher. Easy gears, and watching the Lakeland fells and Herdwick Sheep pass by. A tough couple of miles of 18% with car drivers on the way down looking on, with either mystery or delight in their eyes. A ghostly pub at the top. With stories to haunt but today happy ghouls enjoying the views down to Windermere. The ‘Struggle’ is for another day a little steeper but not as long. A classic English Col with beautiful scenery round every bend. 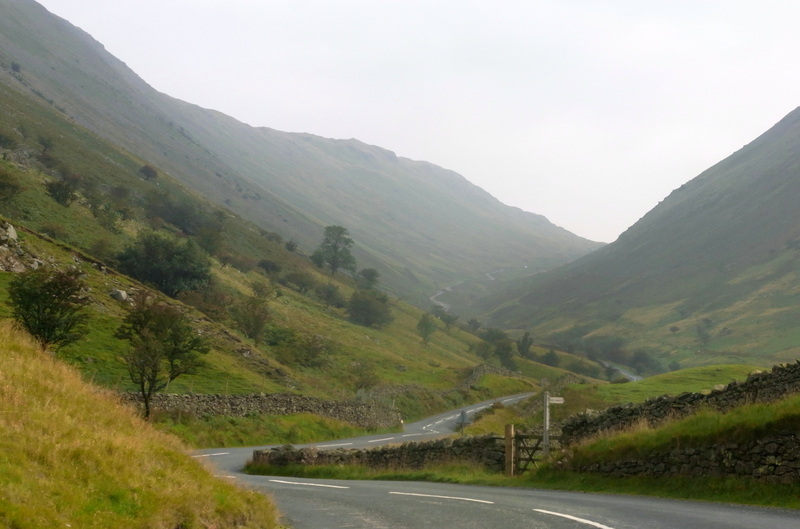 Image | This entry was posted in England, Hors Catogerie, Lake District and tagged #lakeland cycling, cols in the lake district, cycling the Lakes, glenridding, patterdale. Bookmark the permalink.